Quick, think of the best pitching performances you've ever seen or heard of. What comes to mind? Roy Halladay tonight? Roy Halladay's perfect game? 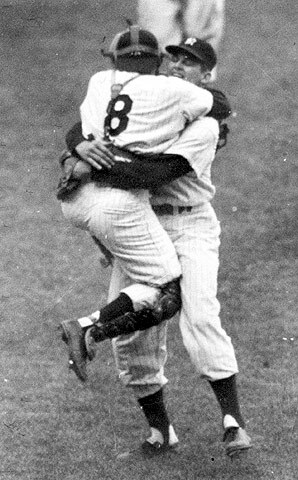 Don Larsen's perfect game in the 1956 World Series? Koufax in '65? 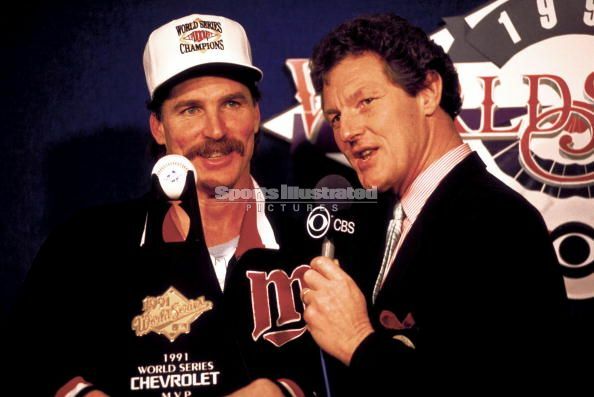 Jack Morris in Game 7 of the World Series in '91? Mike Scott in the '86 NLCS - winning the NLCS MVP award as a starting pitcher on the losing team!? "Game score is based on a number of things, from strikeouts to runs allowed. Halladay's no-hitter racked up a game score of 94. Where does that place when you look at all other starts throughout playoff baseball history? Well, that's interesting, except I never heard of some of those performances. I decided to look at some all time great regular season games, like El Presidente's perfecto in 1991, as well as the 20-strikeout games of Kerry Wood, Roger Clemens (twice), and Randy Johnson. I think Game Score may grant too much credit for strikeouts and not enough demerits for walks or HBP. But, I'm not about to argue with Bill James. 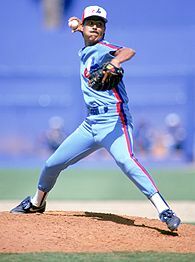 Yesterday was his 61st birthday, and right now, I'd rather see if the Twins can come back against the Yankees bullpen. 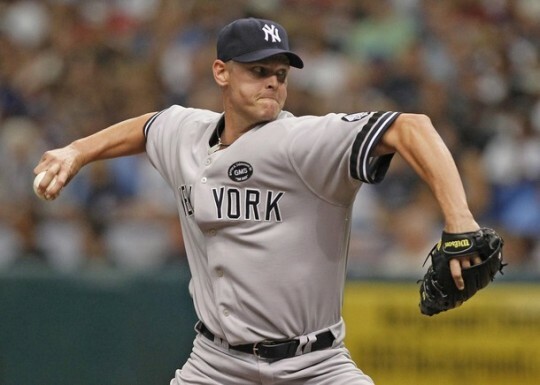 They have Kerry Wood, Joba, and Mariano ready to rock and roll and no Joe Buck to ruin everything. Have a great night!